Schools of Innovation are coming Arkansas’ way soon! What’s new for Arkansas’ schools? Schools of Innovation will create and implement innovative plans that increase academic performance by “transforming and improving teaching and learning.” To become a School of Innovation, a school must establish a council (comprised of selected faculty and staff, parents, community members, students, and other stakeholders) to create a “Plan of Innovation.” School leaders will submit their plans to the ADE, and if approved (by the Commissioner), schools will receive necessary waivers from certain laws, rules, and policies to implement the plans (read a list from the ADE here detailing the most commonly granted waivers that open-enrollment and district-conversion charter schools receive). Schools of Innovation are not district-conversion charter schools, as there is a different process to become a district-conversion charter school (read our previous blog post and policy brief about Arkansas’ process to become a charter school). As Schools of Innovation begin to submit plans, we are interested to see the differences between Schools of Innovation and district-conversion charters. Schools can submit applications by May 1 to apply to become a School of Innovation in the 2014-15 school year. Schools of Innovation will be approved for a four-year period (and can apply to be renewed after that point). In a blog post last Spring, we highlighted other states, such as Colorado, that have similar systems (read our blog post here). One goal behind Schools of Innovation is that they will share their innovative practices with the rest of the state; and so, the ADE has shared that Schools of Innovations’ plans will be on the Department’s website for all to see. Of course, we will keep you updated on this year’s applications, as we are looking forward to seeing the innovative plans and schools! 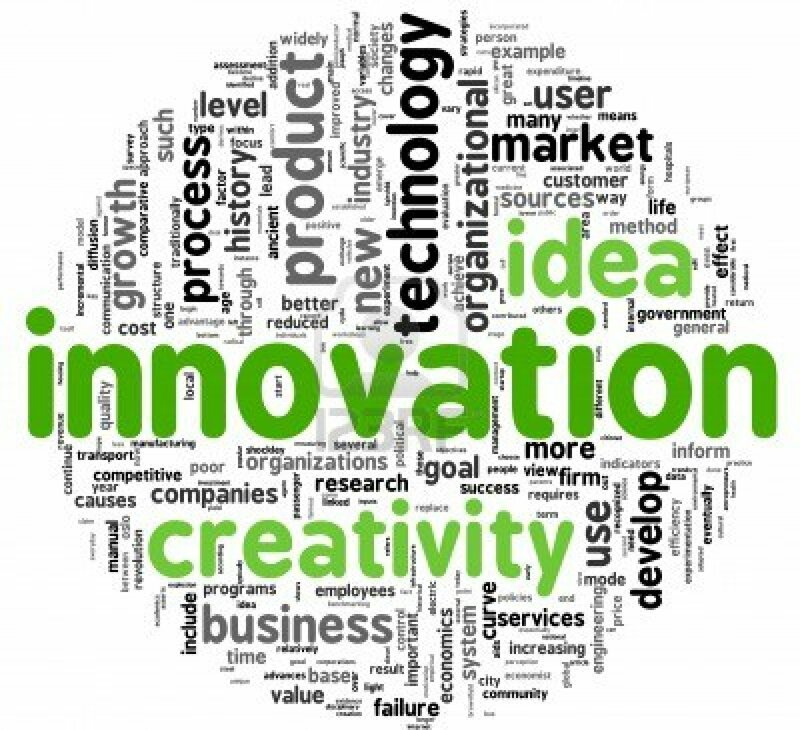 Schools of Innovation must establish a council (comprised of selected faculty and staff, parents, community members, students, and other stakeholders) to create a “Plan of Innovation.” At least 60% of eligible employees must vote to approve the plan before the plan can be submitted to the district’s school board. The school board must then approve the plan before it is submitted to the Commissioner. Districts must complete a letter of intent and an application to create a district-conversion charter school. The application must be broadcast in a public hearing and approved by the district’s school board prior to being submitted to the ADE Charter Authorizing Panel. Schools of Innovation are approved by the Commissioner and established for a four-year period (at which point, a school can apply to be renewed as a school of innovation). District-conversion charter schools are granted an initial charter from the Charter Authorizing Panel for five years (at which point, a school can apply to have the charter renewed). Both district-conversion charter schools and schools of innovation are funded through the funding matrix, as both types of schools remain in traditional school districts. District-conversion charter schools receive additional funding grants for planning and implementation from the state. There is no additional or special funding from the state for Schools of Innovation. District-conversion charter schools (and open-enrollment charter schools) can apply for a Teacher Fair Dismissal waiver. However, schools of innovation cannot apply for a Teacher Fair Dismissal waiver (as outlined by legislation and the Emergency Rules).